Plenty of people choose to buy real estate in Asheville, NC. There are many trade offs as well. Here’s how to decide if the time to buy real estate in Asheville, NC is right for you. One thing we all learned from the housing market bubble bursting … home ownership isn’t such a “no brainer” after all. Many who buy real estate in Asheville, NC are so thrilled with their decision. 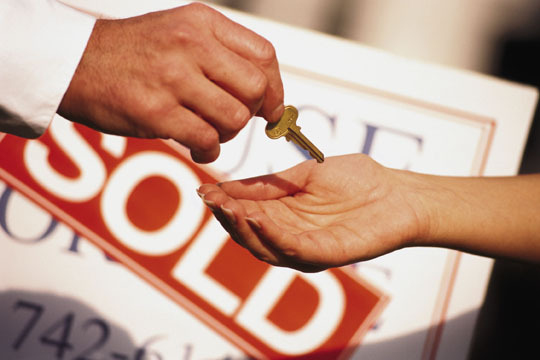 Buying Asheville NC real estate does come with responsibilities. The stability of putting down roots means less flexibility. The opportunity to build equity increasing the risk of losing money. Interesting fact — homeownership in America is at its lowest rate since 1995. Down to 65%, according to the Census Bureau, from 69% in 2004. 1000s of likely buyers are holding off on the decision to buy real estate in Asheville, NC. And high home prices in many cities. 5 five questions you need to ask before leaping into ownership. Already struggling to pay your bills? Buying real estate in Asheville. NC. worsens your money issues. you’ve saved at least 10% for a down payment. Plus pay private mortgage insurance if your down payment is less than 20%. And don’t forget saving for retirement and emergency fund. If you’re unable to save for a down, then don’t buy real estate in Asheville, NC. Received wisdom used to be “buy real estate in Asheville, NC if you stayed three to five years minimum. Today, financial planners are recommending an even longer window. More like seven years to offset the transaction costs of buying. Want to buy real estate in Asheville, NC? All that adds up to thousands of dollars easy. 6% is typical in real estate sales commissions – a sizable amount. The history of home price appreciation tells us 5 years is the average break even point. The raw numbers matter of course. It’s worthwhile to ask if you’re ready to own in your city of choice. Let’s presume you’re on solid financial ground and ready to make a longer-term commitment. Get a realistic estimate of what you can expect to spend monthly. Plug in the home price minus your down payment into a mortgage calculator like this one. Most calculators also allow for property taxes and homeowners insurance. Your taxes or insurance higher than the national average? Then plug in numbers based on what’s realistic for your market. Don’t forget there are tax advantages too. Itemize your deductions and your mortgage interest and property taxes are deductible. When you sell, you can realize up to $250,000 in profit (double that if you’re married) before you owe capital gains tax. Unseasoned Asheville real estate overlook some hidden costs. Four out of five buyers of new homes can expect to pay homeowner association fees. This adds hundreds of dollars to your monthly expense. Most single-family home owners should be wise when they budget. And for big-ticket projects, such as paint jobs and new roofs. even from one neighborhood to the next. Most U.S. cities have reasonable home prices. Some cities (i.e. San Francisco) have seen their home prices bounce back to near boom-time highs. At the same time, the rental market is as competitive in a lot of cities. For renters, an improving economy is a Catch-22; as their incomes go up, so too does their rent. For many buyers, that’s all the reason they need to get off the fence and into the housing market. 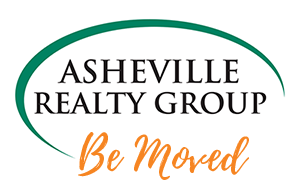 We welcome any and all questions about when, where, how, what and why to buy real estate in Asheville, NC.